SAM Online is an online platform that gives students and instructors access to an extensive simulated sounds library, lesson guides for over 60 conditions, and tools to examine progress around-the-clock. 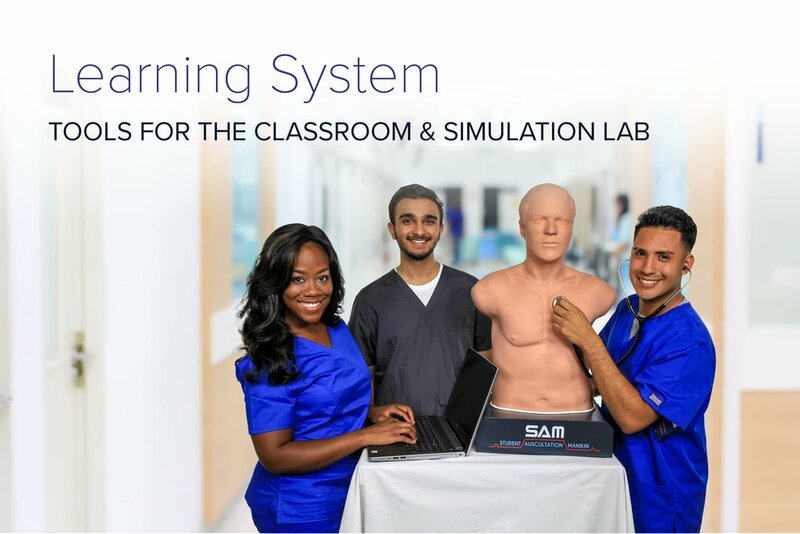 Available for one year to users of SAM, PAT, and the Bionic Hybrid Simulator — or for individual purchase — SAM Online is an essential program for reinforcing the concepts of auscultation at any academic level. SAM Online provides a central platform for students to practice auscultation outside the classroom and for instructors to examine students’ progress. 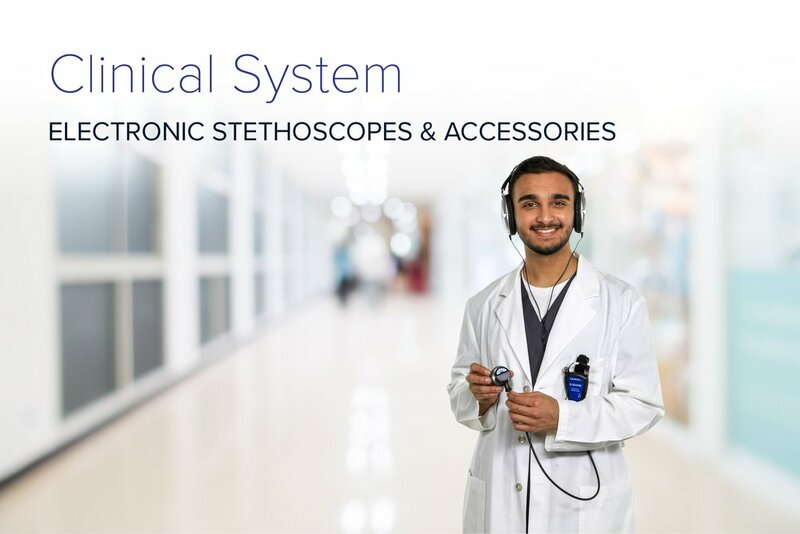 With the clearest, most accurate simulated sounds in the industry, SAM Online includes a library of over 80 cardiac, respiratory, bowel, and bruit sounds, as well as their corresponding phonocardiograms and EKG waveforms. Instructors can upload custom assignments and tests curated to their curriculum, with locations to submit grades and post syllabi. Likewise, students can assess their own progress through our built-in library of quizzes. Included with each condition is a thorough lesson guide outlining the nuances and causes of each sound. Complete with diagrams and phonocardiogram descriptions, these lesson guides provide comprehensive instruction of auscultation analysis — leading to reinforced concepts by the student. SAM Online includes an additional program for learning arrhythmias. With nearly 30 of the most common arrhythmias, this program offers in-depth explanations of the EKG waveforms and descriptions of each condition’s clinical significance and treatment plan. Self-examination is also available through built-in novice or advanced level quizzes.